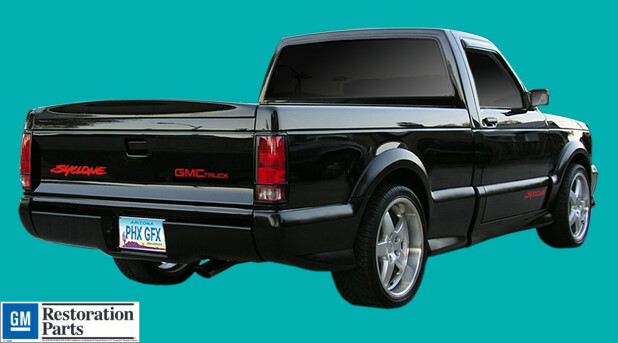 GMC Syclone has 280 Turbocharged Horsepower, a top speed of 126 MPH and can reach 0-60 in 4.9 seconds. This truck is a Muscle Car in disguise! GM charged over $300 for the above items; buy now and save.